This deep skin hydrating lotion for both men and women shares the same great citrus aroma as BiON’s Naturally Clean Body Wash. The 8 essential oils soothe and soften the skin. 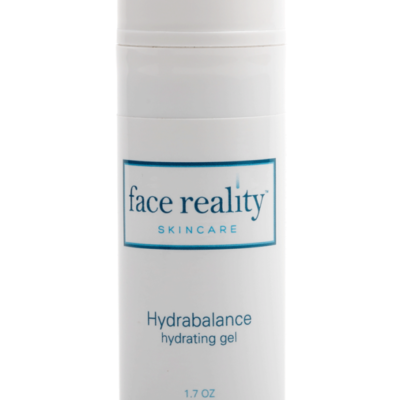 Sodium hyaluronate increases the skin’s moisture content and prevents water loss. Deionized Water (Aqua), Corylus Americana (Hazel Nut)Oil, Carthamus Tinctorius (Safflower) Oil, Stearic Acid, Sodium Hyaluronate, Glyceryl Stearate, Tocopheryl Acetate (Vitamin E),Capric/Caprylic Triglyceride, Camellia Sinensis (Green Tea) Extract,Anthemis Nobilis (Chamomile) Extract, Aloe Barbadensis (Aloe Vera)Extract, Cypress Leaf Oil, Lemon Oil, Lime Oil, Ylang Ylang Oil,Triethanolamine, Phenoxyethanol, Methylisothiazolinone.